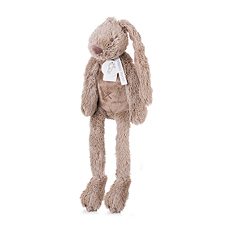 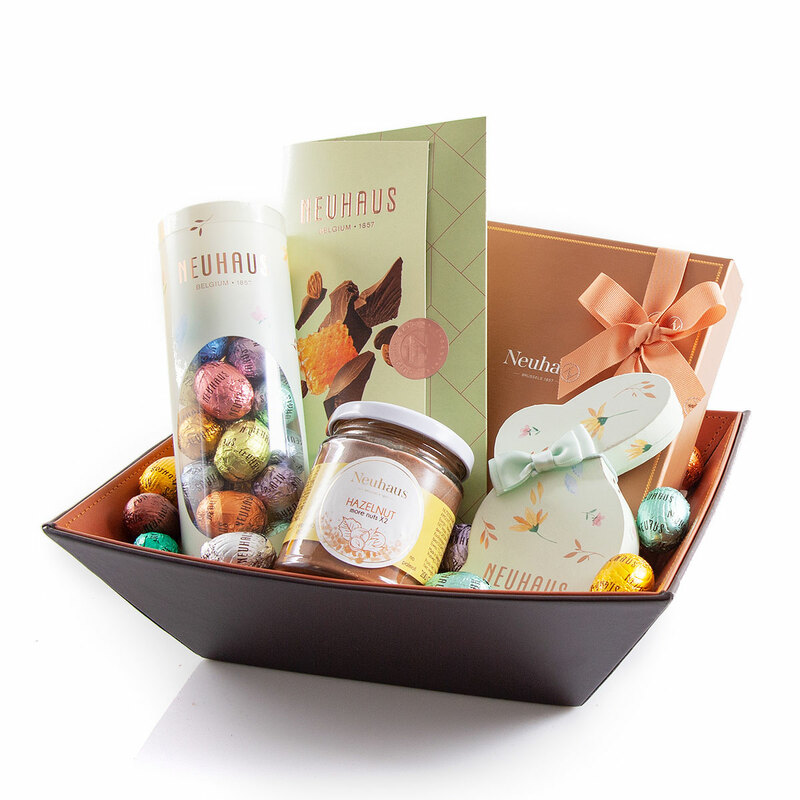 Easter is rapidly approaching, and it is always a wonderful season in which we enjoy the spring sun and the family gatherings. 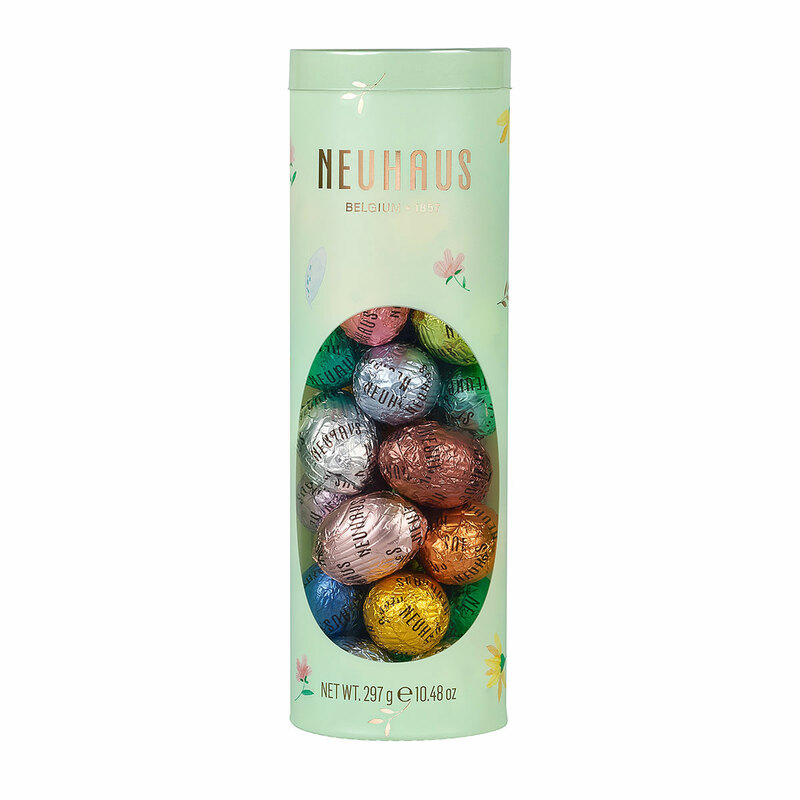 Make this time a joyful celebration when you treat your friends, family, and yourself to delicious Neuhaus Easter chocolate from Belgium. 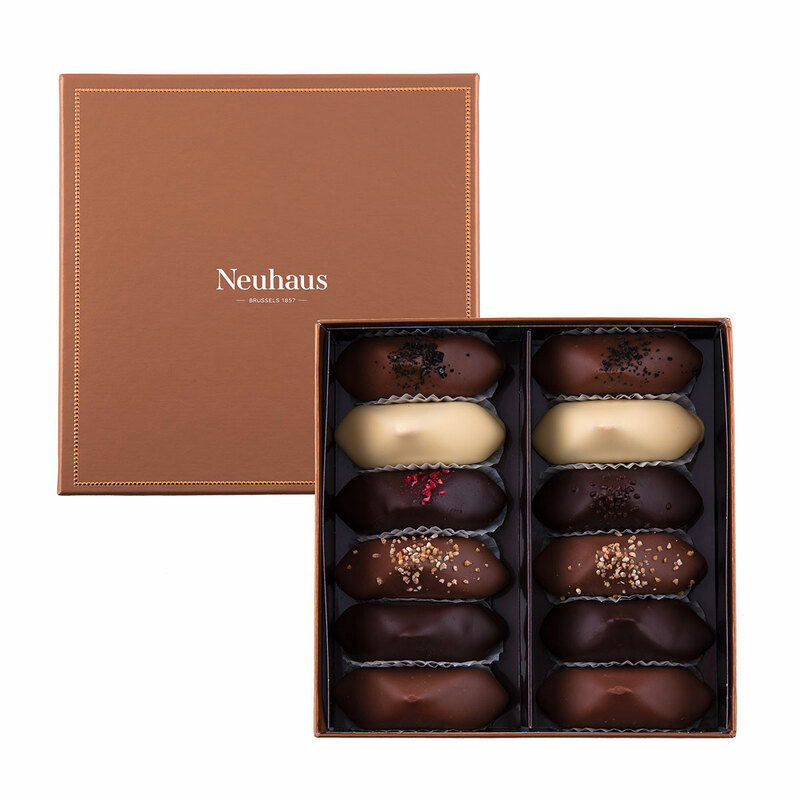 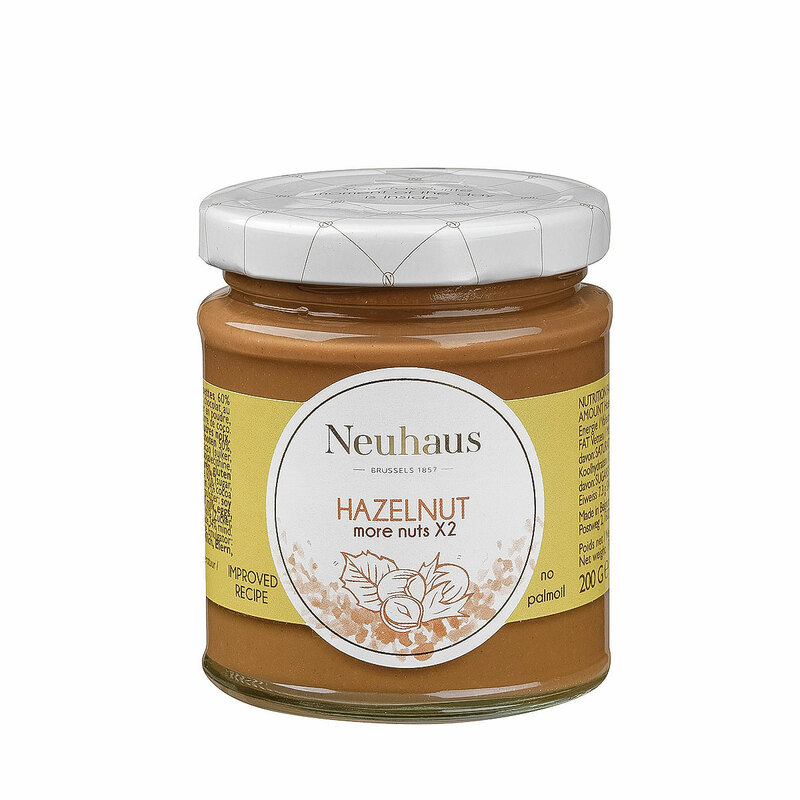 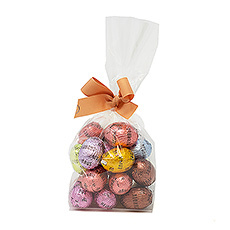 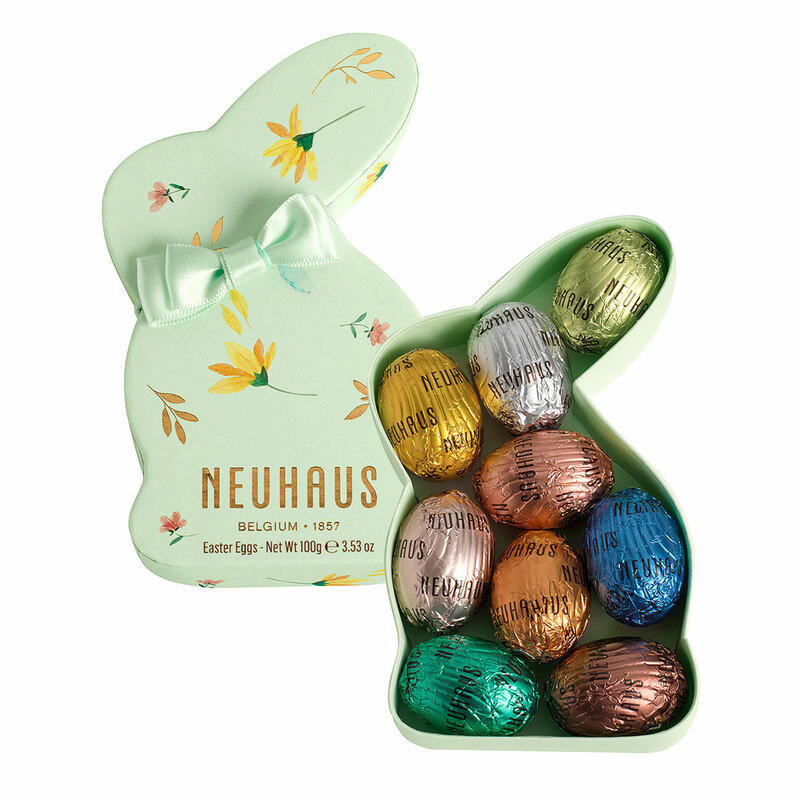 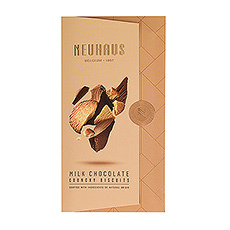 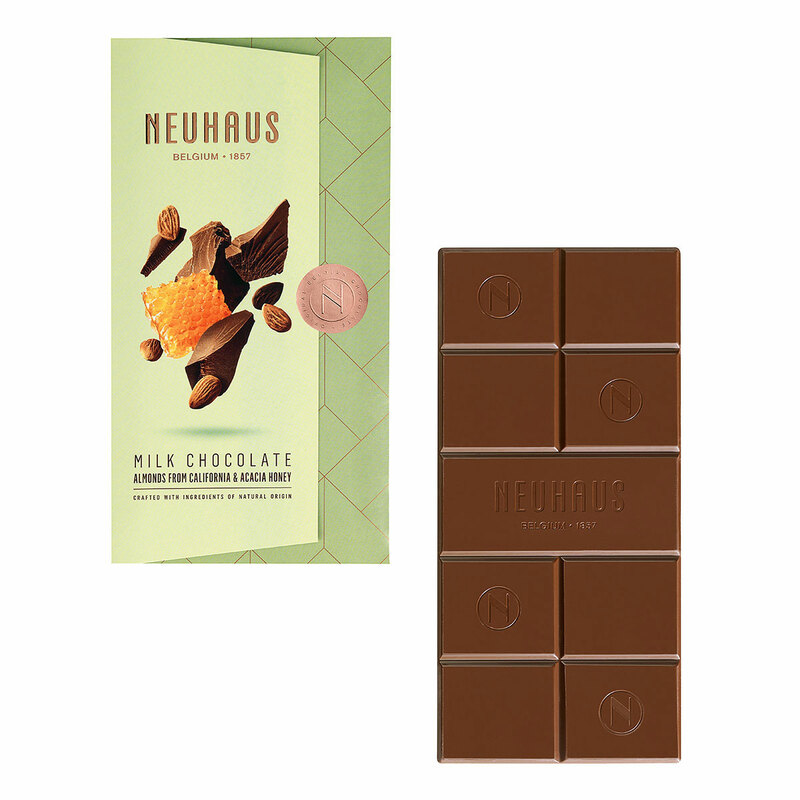 The Neuhaus Easter Collection 2019 is absolutely scrumptious, with an assortment of chocolate Easter eggs in 15 flavors. 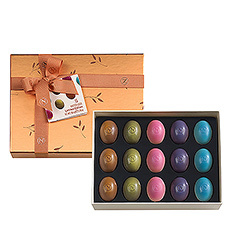 The collection offers beautiful packaging in pastel colors with lovely spring floral motifs and gold accents.